For more than 10 years Advocate Good Shepherd Hospital has been a great part of our Hispanic community through Congregational Outreach. For more than 10 years Advocate Good Shepherd Hospital has been a great part of our Hispanic community through Congregational Outreach. Every year more than 200 of our Parishioners received free exams for blood pressure, blood sugar, cholesterol and body fat screening. They also received flu shots, doctor consultations, and diabetes counseling along with many others health services. Every year Good Shepherd provides us with social educational programs for our hispanic families such as: Identifying Depression in Teens, Domestic Violence, How to be the Parent you are Called to Be, Stress, Depression and Anxiety, How to Discipline Children and Teens, along with many other parenting classes. In addition to those mentioned above, Congregational Outreach has brought to our families Health Education Seminars such as Cholesterol and Diabetes Prevention, Alcohol and Drugs Prevention and Support Education, Hospice, Food and Nutrition, and Hypertension. 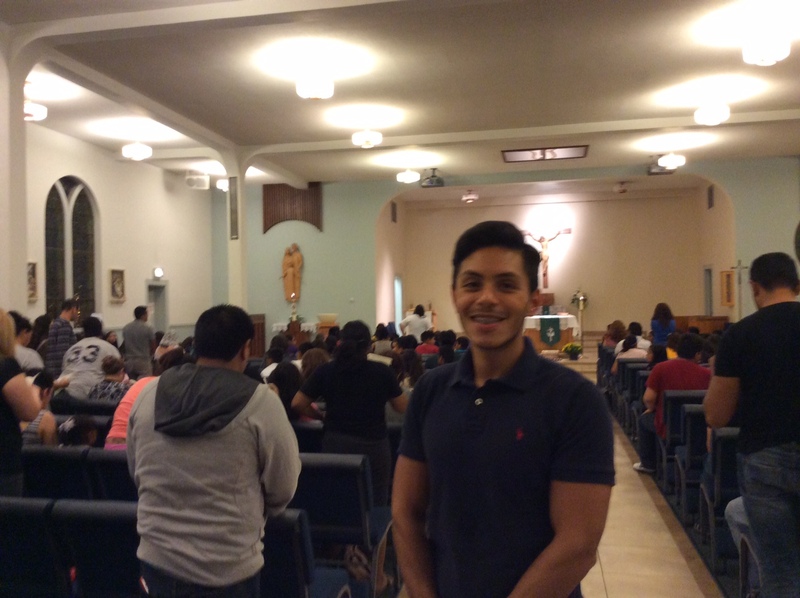 All these classes and programs mentioned above have taken our community to a higher level of knowledge and empowerment, this has helped our Hispanic parishioners to be more aware of how to prevent mental and physical illness and to reach out for help when needed, thus saving and changing lives for the better. Advocate Good Shepherd Hospital Congregational Outreach has been a blessing and a great gift to our community. We are looking forward to continued health and wellness education programs and to better serving God and our Parishioners in collaboration with them.